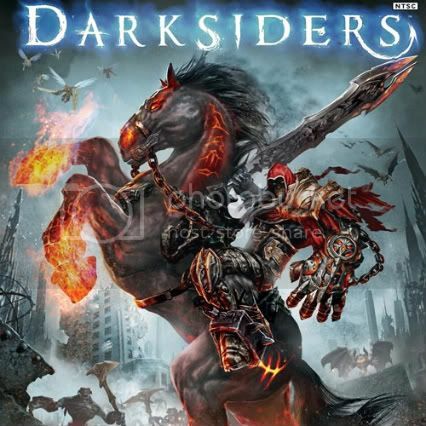 Apocalyptic horsey hack and slasher, Darksiders (with a CG review score of 8/10) is getting a very generous sounding 90 minute demo on Xbox Live and PSN later this month on February 25. The demo contains the entire first dungeon from the game, the Twilight Cathedral, complete with puzzles to solve, equipment to find and bosses to cut down in to chunks so tiny, they can be evaporated. If the reviews for this game put you on the fence of indecisiveness, then this massive demo should be enough to push you into the hedges on either side.